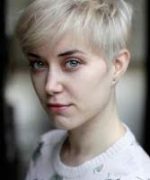 Ellie has successfully auditioned for E15 Acting School in London and will be studying acting on their 3 year course from Autumn 2018. 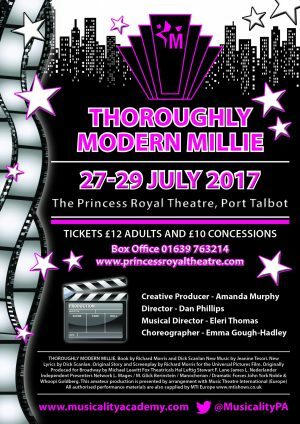 Ellie also appeared in many gala nights, oftern performing as a soloist and still has her singing tuition with Musicality MD Eleri Thomas. 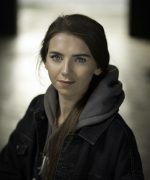 Nic attended E15 Acting School in London, studying acting on their one year foundation course, and following an audition preparation year at Bridgend College, will be starting a 3 year acting course at Drama Studio London. Plus numerous concerts and fundraisers. 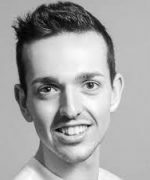 Alex graduated from The Arts Educational School (ArtsEd) in London in 2018 with a BA (Hons) degree in Musical Theatre. Just one day after finishing at ArtsEd, he signed his contract for ‘Heathers’ the Musical which played at The Other Palace before transferring to the West End’s Theatre Royal, Haymarket. 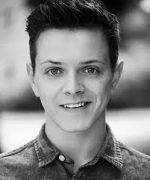 Alex went on to play ‘Jack’ in Jack and the Beanstalk at the Liverpool Empire, Christmas 2018 and is soon to announce the plans for his next exciting venture! 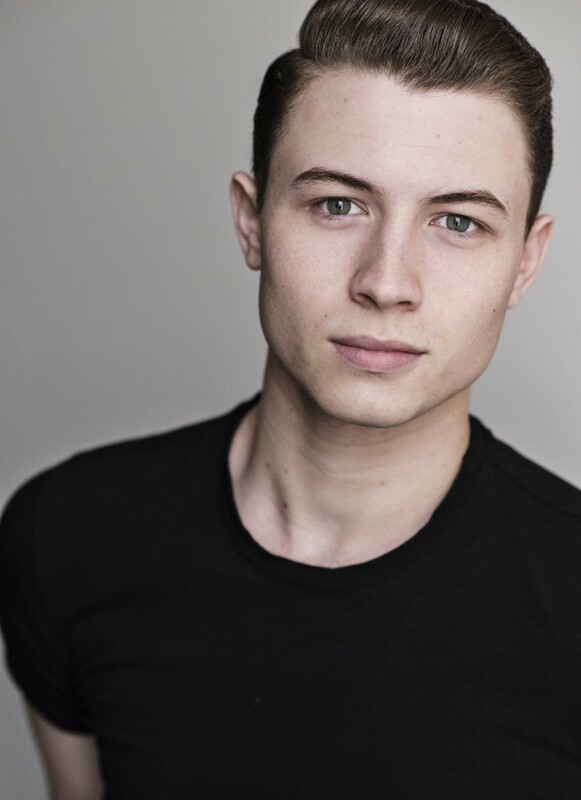 Alex is proud to be represented by Jonathan Arun. 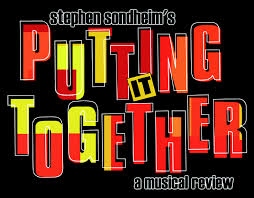 Plus numerous concerts and fundraiser shows, performing as a soloist. 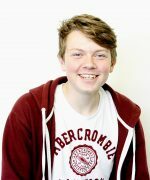 Alex is proud to have had his private singing tuition from Musicality MD Eleri Thomas. During his time at Musicality Academy, Alex was known as Alexander Murphy. 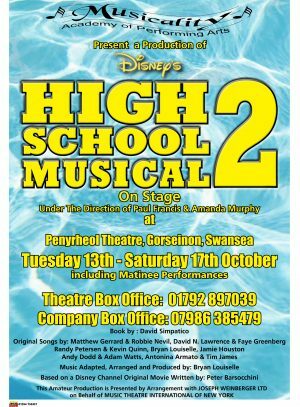 Natalie is studying a 3 year Musical Theatre course at Emil Dale Academy in Hertfordshire, following a one year foundation course. Natalie also performed in numerous fundraiser shows and choreographed several routines for the company. 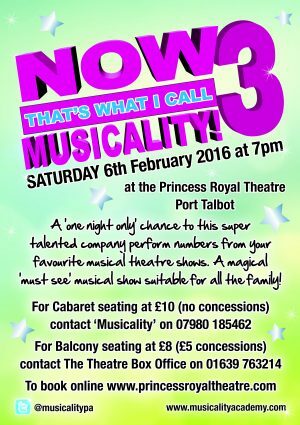 Zoe studied Musical Theatre (Triple Threat) at Chichester University. 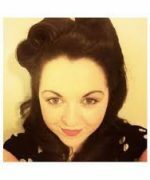 Zoe has returned to Musicality to help teach our Mini Musicality classes. Musicality gave me the grounding I needed to go off and expand my skills and I couldn’t have done it without their amazing support and guidance! 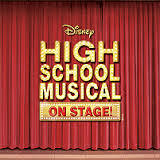 Whether you want to perform on the West End or you just enjoy having a dance and a sing, Musicality is the place to be! 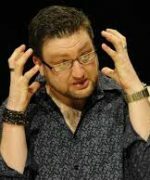 Dan graduated from ‘Dartington College of Arts’ in Theatre and Arts Management before completing an MA in Theatre Directing at ‘Mountview Academy of Theatre Arts’ in London. 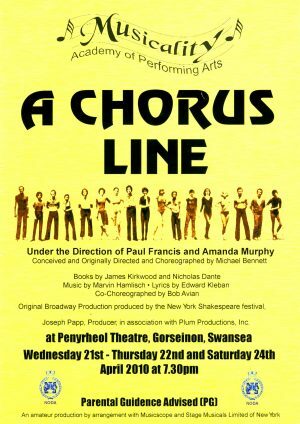 He is currently directing a number of plays in Londons ‘West End’ and internationally. He continues to write and act. 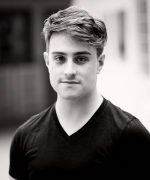 Rhys trained in Dance and Musical Theatre at CPA Studios in London. 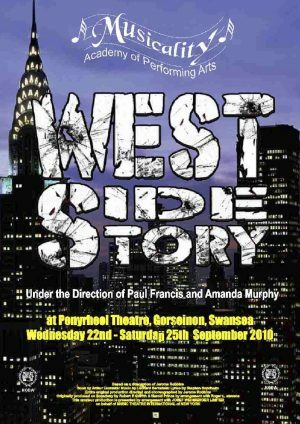 He is now the Co-Founder of Centre Stage Academy, Swansea and dances professionally. Leah graduated from The Royal Academy of Music with a Post Graduate Diploma in Musical Theatre. 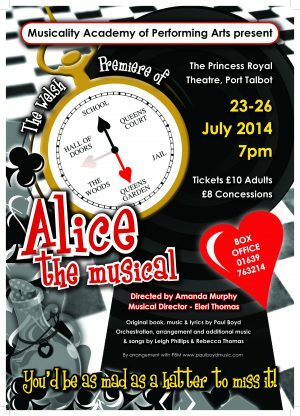 Jul 2014 – Alice the Musical – Composer of additional and original music. 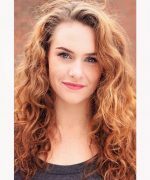 Shannon graduated from Italia Conti in London and is currently working as an actor. 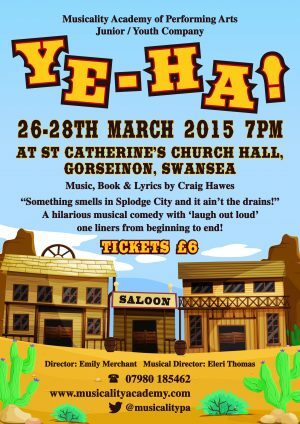 Tom graduated from Exeter University with a BA in Drama and is now performing as an actor. 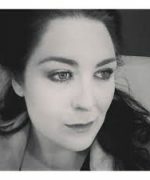 Soprano, Rhiannon graduated from Royal Northern College of Music with a first class honours degree in Vocal & Opera Studies. She now works as a professional singer and singing teacher. Dan graduated from The Royal Welsh College of Music & Drama with a degree in Music. 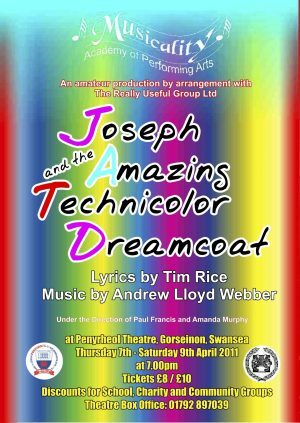 He now works as a professional singing teacher in Swansea and London.